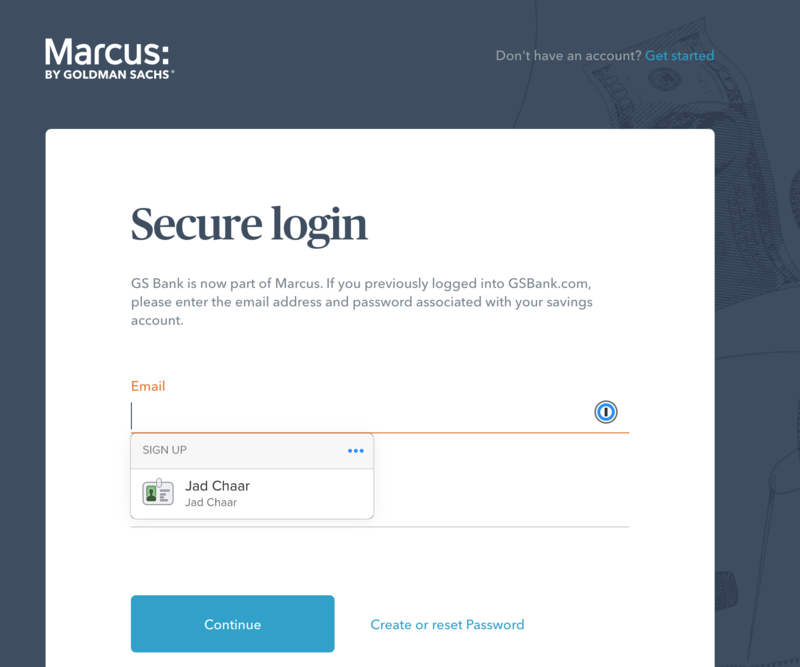 For some reason, 1PX on Marcus.com is only prompting me for my identity, even though my login entry for it has https://www.marcus.com as the URL. Thanks, Jad! Indeed, it looks like the "Email" field is tricking 1Password into thinking this is a contact form. We'll see what we can do to make it smarter in cases like this, and in the mean time if you click the ••• menu you can select Logins there instead. Nice to see you, @jadchaar. The beta coming out today will always show saved logins if they are available. Give us a ping if it doesn't fix it.